"If anything ever happens to me, promise me that you will see that there is an investigation...And find Ann Rule and ask her to write my story," Sheila Blackthorne Bellush told her sister after she divorced multimillionaire Allen Blackthorne. 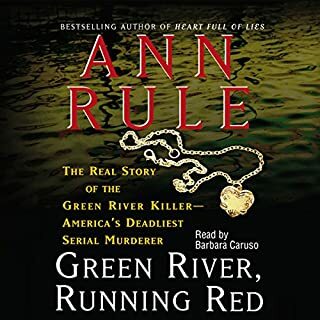 Now, in perhaps the first book ever written at a victim's request, America's best selling true-crime writer, Ann Rule, untangles a horrific web of lies that culminated in Sheila's savage murder more than 10 years after she left Blackthorne. 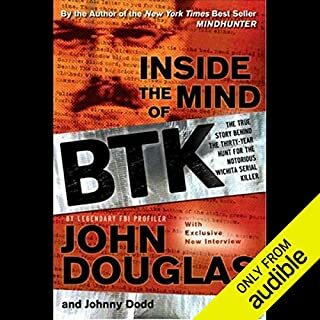 An account of the crimes of Arthur Shawcross describes how the paroled child killer shot, stabbed, suffocated, and strangled 16 Rochester, New York, prostitutes and examines how the legal system failed his victims. On March 15th, 1987 police in Anchorage, Alaska arrived at a horrific scene of carnage. 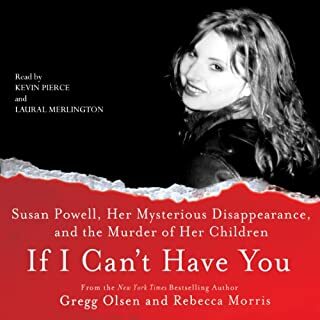 In a modest downtown apartment, they found Nancy Newman's brutally beaten corpse sprawled across her bed. In other rooms were the bodies of her eight-year-old daughter, Melissa, and her three-year-old, Angie, whose throat was slit from ear to ear. Both Nancy and Melissa had been sexually assaulted. In 1995, a fire burned the mansion of Dr. Debora Green and Dr. Michael Farrar. Killed by the flames were 12-year-old Tim and his six-year-old sister Kelly. When Michael returned to the scene, he had lost more than his children and his home. Until that summer, they had it all - a happy marriage, successful medical practices, three beautiful children. Then they went on a trip to Peru. There, they met Celeste Walker, whose husband John was also a doctor. After that trip, nothing was the same again. Jenn Corbin appeared to have it all: two dear little boys, a posh home in one of the upscale suburbs of Atlanta, expensive cars, a plush houseboat, and a husband - Dr. Bart Corbin, a successful dentist - who was tall, handsome, and brilliant. But gradually, their seemingly idyllic life together began to crumble. Bart was distraught and Jenn seemed disenchanted. Then, just a few weeks before Christmas 2004, Jenn was found dead with a bullet in her head, an apparent suicide. But Gwinnett County detective Marcus Head was not totally convinced, nor was Jenn's family. Was this death related to another apparent suicide 14 years earlier of a beautiful student who once dated Bart Corbin in dental school? Or was the answer to be found in a secret - even dangerous - relationship Jenn Corbin was having outside her marriage? 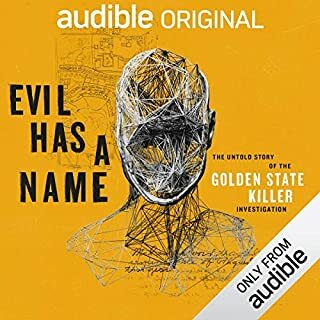 At 12 hours and 11 minutes, this audible book is long and there are bits that could certainly have been edited (I've noticed Ann Rule sometimes repeats herself) but the story itself is riveting. 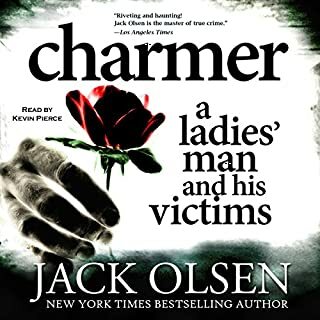 The narrator too has a very pleasant voice so it does make for easy listening even if the topic can be gory. The psychology of charming sociopathic narcissists who entrap beautiful women and then just can't let go - and who are so arrogant that they don't think they will ever be caught and even deny things in the face of all contrary evidence - is intriguing. 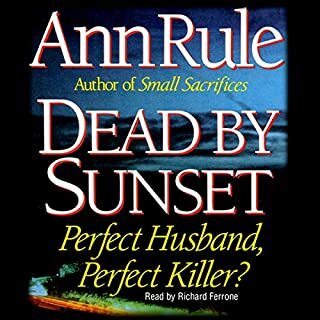 We are so happy to find Ann Rule's books on Audible! This was an exceptionally well told story. If you could sum up Too Late to Say Goodbye in three words, what would they be? Well, I can't, but I CAN sum it up in 125 words: I've read many of Ann Rule's books, and the "book-length" ones never fail to hold me in their grip. This true story took place in a Georgia county that I know fairly well, and Rule did a good job of describing it accurately. As always, the book is dense with description of characters and events, including in depth back stories. Rule must be adept at winning the confidence of the people who tell the stories she writes; the level of detail is often astonishing. I haven't enjoyed her "short-story" books nearly as much because the length is just not sufficient to "know" the people involved as I feel I know them at the conclusion of her major works. Ann Rule works hard, and it shows! What three words best describe Barbara Caruso’s voice? As an aspiring writer myself - of fictional crime - I've learned a lot from Ann Rule about pacing, story development and getting deep into the lives and psyches of the players. Mine are all made up, of course, but I think reading Ann Rule has helped me make them more "real". Everything about this book was disappointing. It was repetitive, drawn out; full of fillers. Where's the beef? Few books get a bottom ranking from me because I can usually find some value in each one. I'm hard pressed on this one though. I've read many of Ann Rule's books. This one read and sounded like a cookie cutter production. Overall, it was uninteresting and boring. I enjoyed this book by Ann Rule. She did a good job putting the pieces together and kept me interested, even though I pretty much knew what happened and why. The ending was disappointed, but that wasn't Ms. Rule's fault. 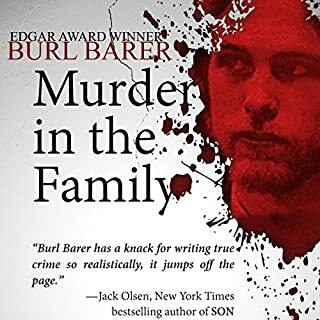 Barbara Caruso did an excellent job narrationg this book; she is normally a hit-or-miss narrator, but this one was well-narrated. 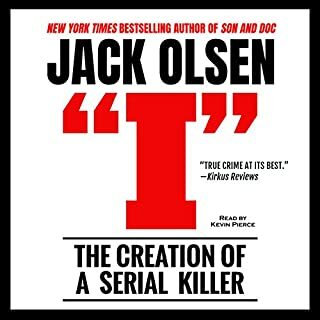 Well, this is the best true crime book I have ever heard. It was sensitive and very respectful. I t must have taken a great deal of time and emotional effort to write. I became totally engrossed in the lives of both families and shed a few tears. 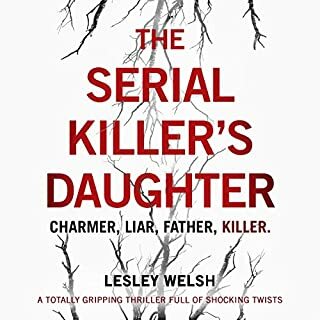 It had a very satisfactory ending and I admire the author for her ability to share such a personal account of such terrible murders. One can imagine it happening to anyone we know and love. I was turned on to Ann Rule's books through the 2KnitLitChicks podcast. I am so glad that I found this! 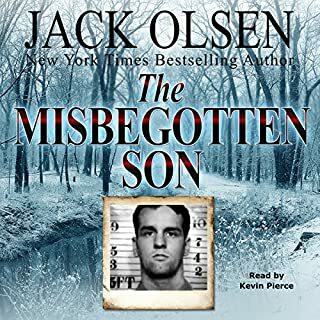 I love true crime drama and this just satisfied my quest for it. Although I may have been familiar to this story through a 48 Hours Mystery episode, I still found it chilling. The narration was perfect, with the right tones at the right times. I'll definitely read more of Ms. Rule's books! 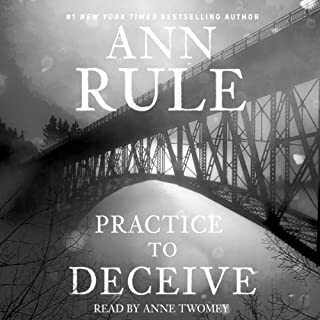 ANOTHER GOOD ANN RULE BOOK! 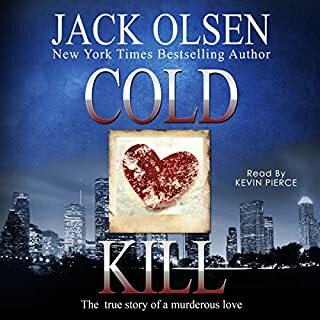 Where does Too Late to Say Goodbye rank among all the audiobooks you’ve listened to so far? 4TH OUT OF 14. BUT I LOVED THE BOOK. What was one of the most memorable moments of Too Late to Say Goodbye? I HAVE A HARD TIME PICKING OUT A MEMORABLE MOMENT IN MOST BOOKS. I COULD FORCE THE QUESTION BUT IT WOULD NOT BE HONEST. I LIKED THE WHOLE BOOK AND NO MOMENT STANDS OUT AS MORE MEMORABLE THAN ANY OTHER PART. Have you listened to any of Barbara Caruso’s other performances before? How does this one compare? I DON'T THINK SO. AT FIRST I DID NOT LIKE HER VOICE BUT IN THE END I ENJOYED THE READING VERY VERY MUCH. Great book. Ann Rule at her best. Yes, very well written enactment of a true story. Her voice was very respectiveful. 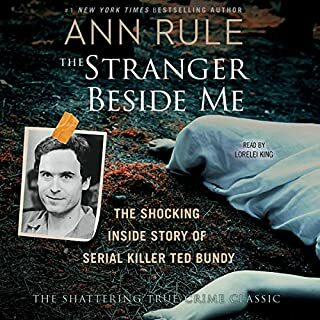 Ann Rule is a great true crime writer and this is one of her best. I like this narrator, especially for Anne's books. 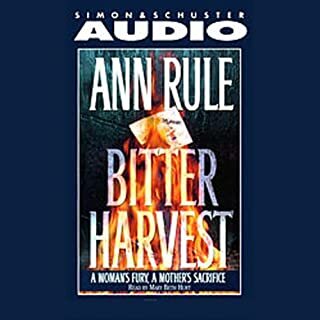 I saw a complaint on her once, but my friend who listens to Audible said she thought it was Anne Rule narrating and commented on how good she was. 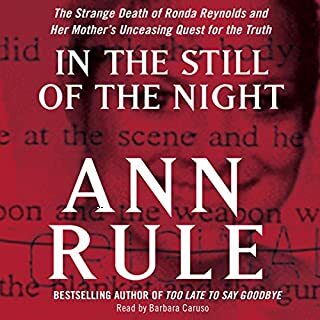 I have only just discovered Ann Rule,I am so glad i did,she is an amazing author of true crime,after listening to Dead By Sunset i was hooked this story too is just as fascinating,its just unreal how somebody could do that to someone and try to get away with it ,it was very similar to the Dead By sunset case,It must be so interesting for Ann Rule to get so involved in these cases and make a big difference to their families a great listen if you love true crime. It just goes on and on and on. Not Anne R’s best work. Somewhere around chapter 30 you just want to yell, “get on with it!” Exhausting. Starts well and just sort of fizzles after chapter 20-something. 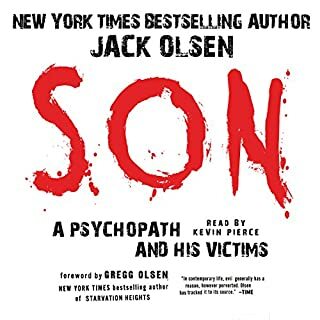 Another brilliant book by a fabulous true crime author. Anne Rule is a wonderful writer. This really didn't do it for me. I think it was simply too long: it felt like there was a lot of filling. The backgrounds being described in such minute detail simply were not especially interesting: bios of relatives and parents etc. That is fine if their backgrounds have some point of interest that merits the airtime but I didn't find that applied. In short, this was just quite boring! Nothing is stranger than the truth. What other book might you compare Too Late to Say Goodbye to, and why? What aspect of Barbara Caruso’s performance might you have changed? Could be a little flat- overall not bad. 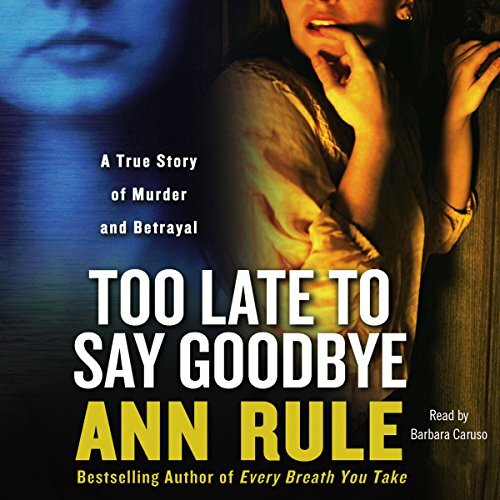 Anne Rule brings to the public an in-depth, but not prurient exploration of a true crime. Nothing is over- sensationalised and she uses a matter of fact writing style which really highlights how evil the most ordinary people can be. 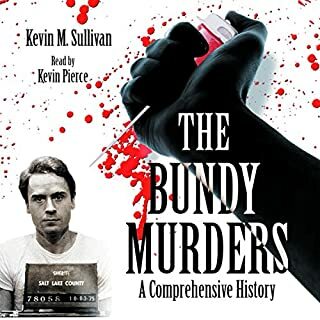 I find the way the author pays meticulous attention to the background, as well as the investigation, interesting and disturbing. As I said at the start .... truth is definitely stranger than fiction.